MIAMI - Some passengers on a South Florida-based cruise line said their vacation was spoiled by construction. Varis Ozols said he, his wife and their young son were hoping to have a relaxing stay on the Carnival Glory cruise ship. Instead, they found nearly an entire deck closed for construction. 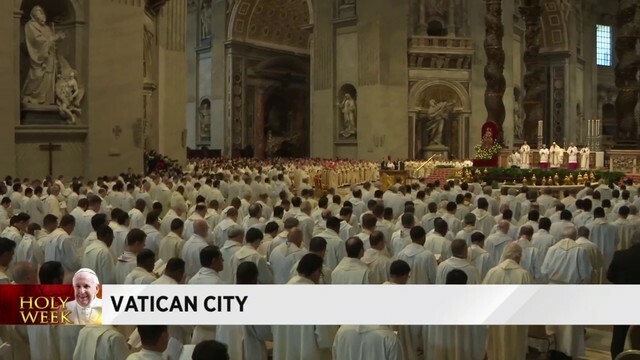 "And we're just thinking to ourselves, 'Man, we just paid full price for a incomplete ship in a construction zone,'" Ozols told Local 10 News. 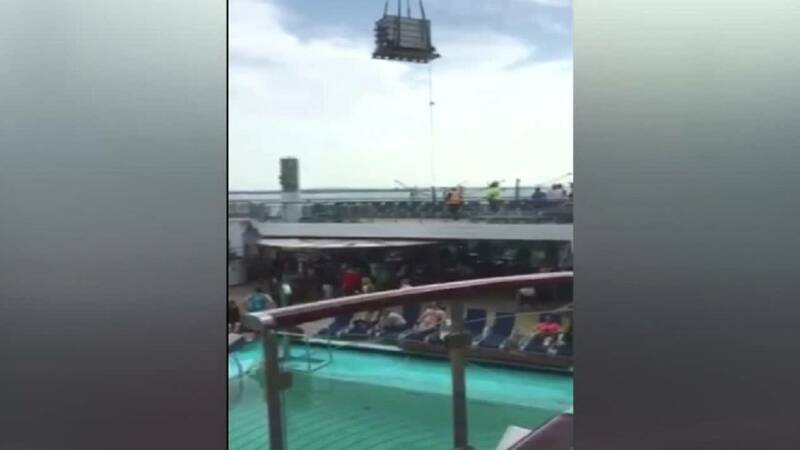 Before the cruise left PortMiami, a passenger took a video showing a crane loading construction supplies onto a deck with passengers directly below it, wearing bathing suits and no safety equipment. Bryce Koomans, who was also a passenger on the ship, said the construction continued while they were at sea. "The sea days were really kind of, almost, taken away from us in the sense that there was so much construction -- the sounds, the noises, the smells and then also just the busyness of it," Koomans said. Dozens of passengers complained to Carnival, many of them asking for their money back. Ozols said passengers at least should have been told ahead of time. "It was just rainbows and unicorns leading up to the cruise with no mention of, 'Hey, by the way, this is going to be going on while you're on the ship,'" Ozols said. Carnival apologized in a statement sent to Local 10. "We sincerely apologize to our guests for the disruption created by the refurbishment work to the water park area on Carnival Glory," the statement said. "We clearly underestimated the impact this work would have on our guests' cruise experience. While we have done this same refurbishment work on other vessels without issue, we did not fully appreciate the impact that the mid-ship location of the water park would have on our guests and, in hindsight, should have communicated with them in advance. We sincerely regret the inconvenience they experienced. All guests on the impacted cruises will receive a 25 percent refund of their cruise fare and a 50 percent credit towards a future cruise."